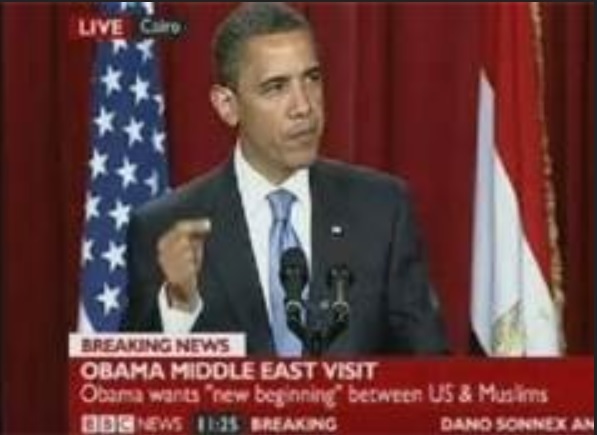 "When the first Muslim American was recently elected to Congress, he took the oath to defend our Constitution using the Holy Qur'an," stated President Obama in Cairo, Egypt, June 4, 2009. 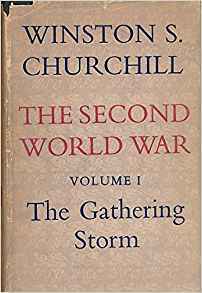 As nice as this sounds, there is a historical dilemma, namely, how can one swear to defend a Constitution upon a book that instructs followers to overthrow it? There are five schools of Islamic law, called "sharia," four are Sunni and one is Shite. 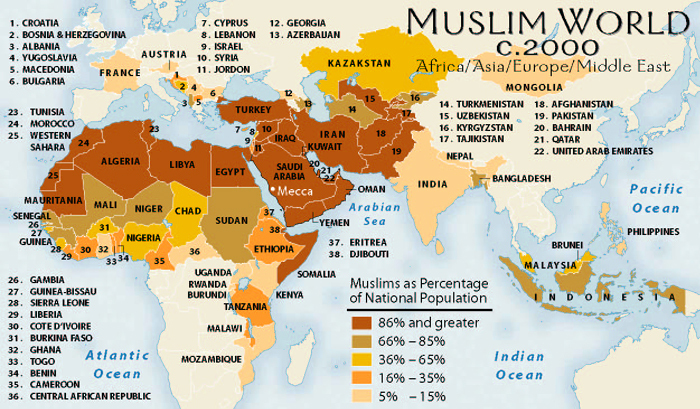 As Islamic populations grow in neighborhoods, clandestine pressure increases for inhabitants to comply with aspects of sharia. 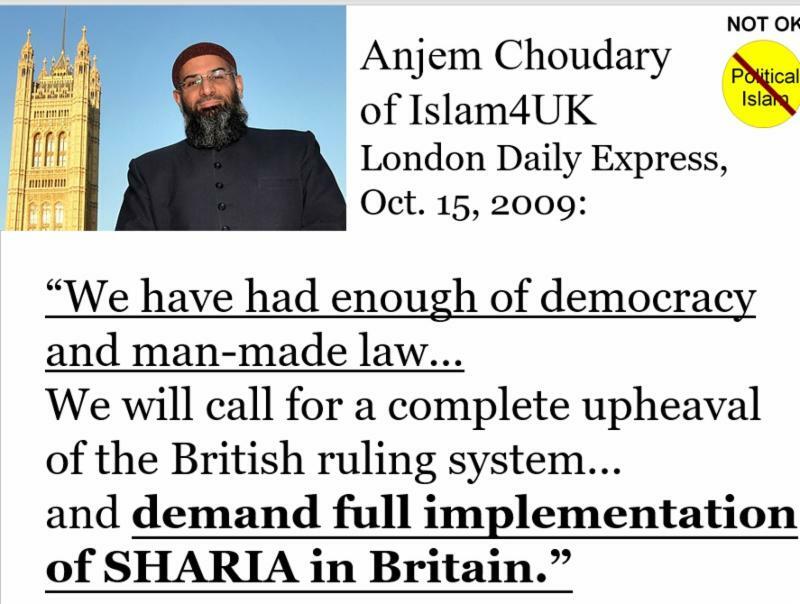 "We have had enough of democracy and man-made law ... We will call for a complete upheaval of the British ruling system ... and demand full implementation of sharia in Britain." 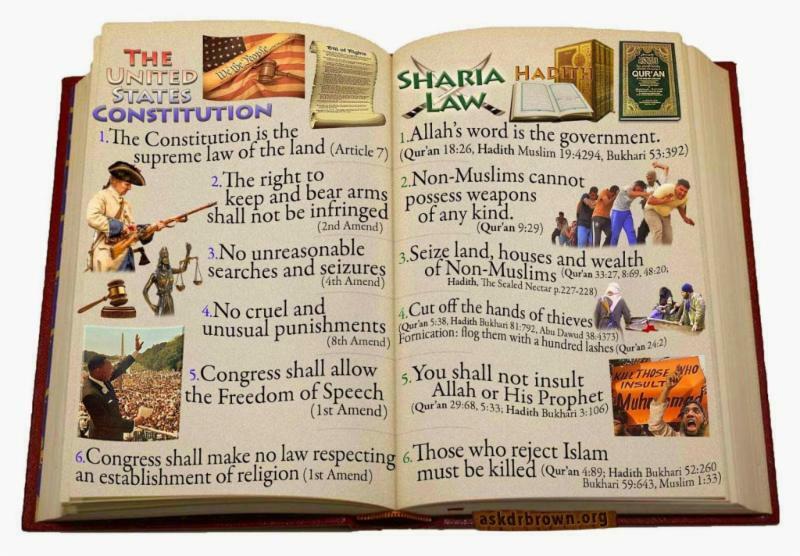 When one compares the aspects of sharia with the U.S. Constitution and its Amendments, there are incompatibilities. "The law of the Middle East is the antithesis of Western law." 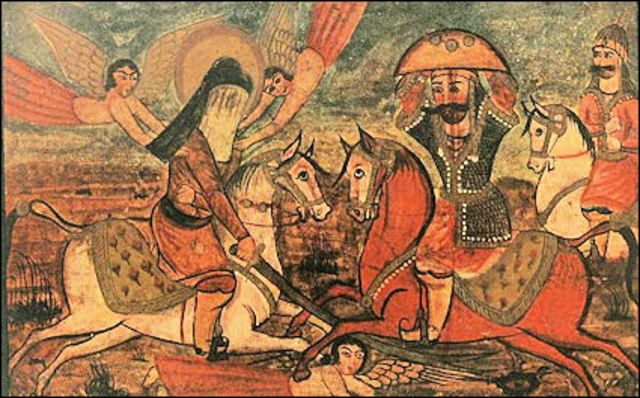 The FIRST AMENDMENT to the U.S. Constitution states that Congress shall make no law prohibiting the "free exercise" of religion, yet Mohammed said "Whoever changes his Islamic religion, kill him." (Hadith Sahih al-Bukhari, Vol. 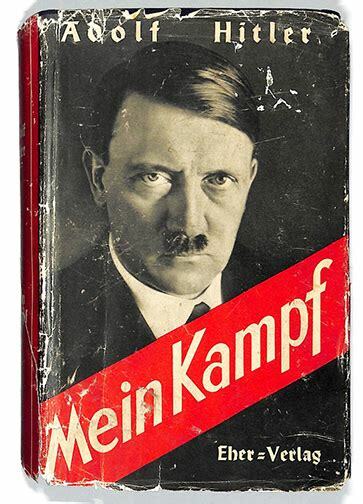 9, Book 84, No. 57). Sharia relegates non-Muslims to "dhimmi" status, where they are not to propagate their customs among Muslims, and cannot display a Cross, Christmas decorations, or a Star of David. The Quran states in Sura 4:89, "Those who reject Islam must be killed. If they turn back (from Islam), take hold of them and kill them wherever you find them." 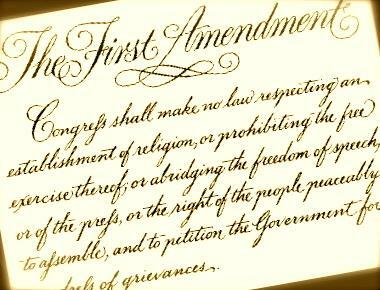 The FIRST AMENDMENT states Congress shall not abridge "the freedom of speech," yet sharia enforces dhimmi status on non-Muslims, prohibiting them from observing their religious practices publicly, raising their voices during prayer, ringing church bells, or say anything considered "insulting to Islam." 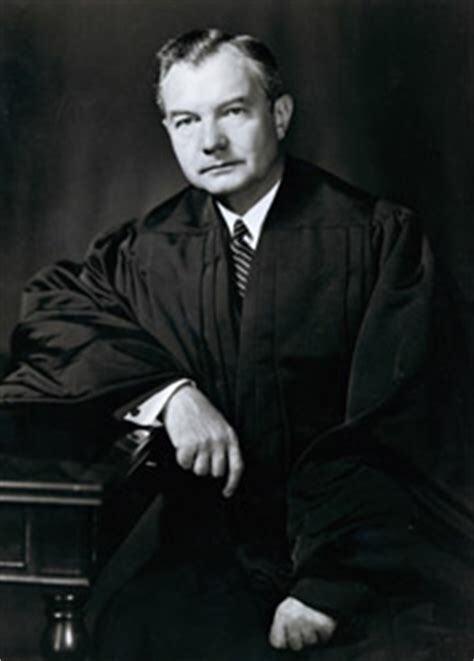 The FIRST AMENDMENT states Congress cannot take away "the right of the people to peaceably assemble," yet sharia states non-Muslims cannot repair places of worship or rebuild destroyed ones; they must allow Muslims to participate in their private meetings; they cannot bring their dead near the graveyards of Muslims or mourn their dead loudly. 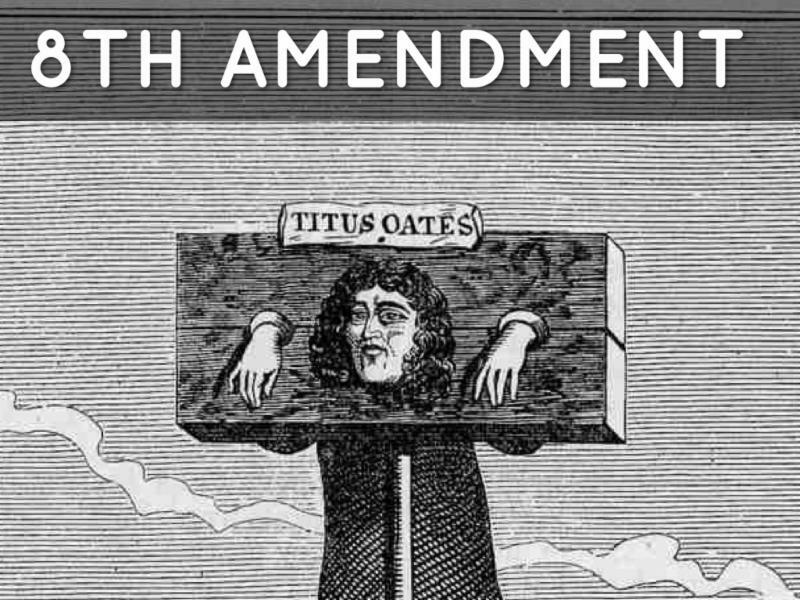 The FIRST AMENDMENT states Congress cannot take away the right of the people "to petition the Government for a redress of grievances," yet sharia states non-Muslims are not to harbor any hostility towards the Islamic state or give comfort to those who disagree with Islamic government. 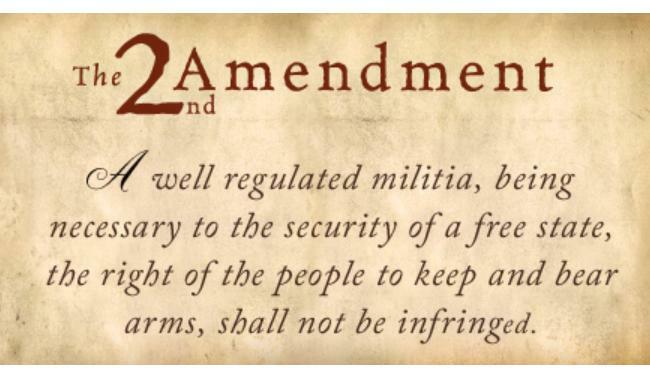 The SECOND AMENDMENT states "the right of the people to keep and bear arms shall not be infringed," yet sharia states non-Muslims cannot possess arms, swords or weapons of any kind. 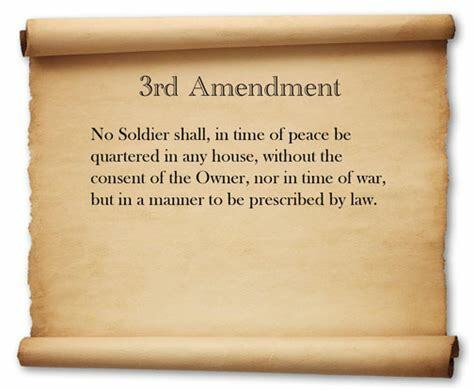 The THIRD AMENDMENT states one cannot be forced to "quarter" someone in their house, yet sharia states non-Muslims must entertain and feed for three days any Muslim who wants to stay in their home, and for a longer period if the Muslim falls ill, and they cannot prevent Muslim travelers from staying in their places of worship. 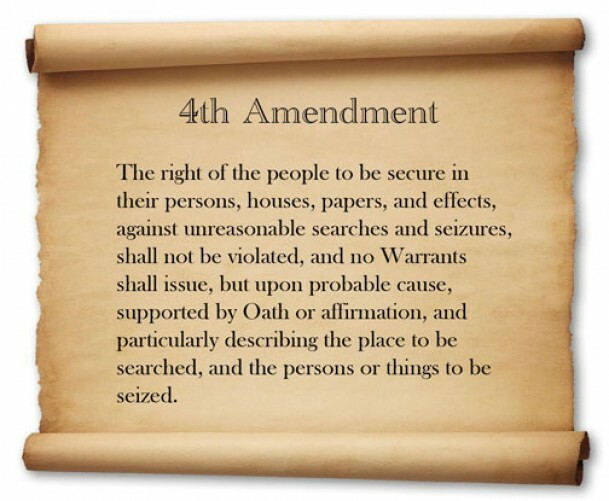 The FOURTH AMENDMENT guarantees "the right of the people to be secure in their persons, houses, papers, and effects against unreasonable searches and seizures," yet sharia states non-Muslim do not have this protection; and if a non-Muslim rides on a horse with a saddle and bridle, the horse can be taken away. 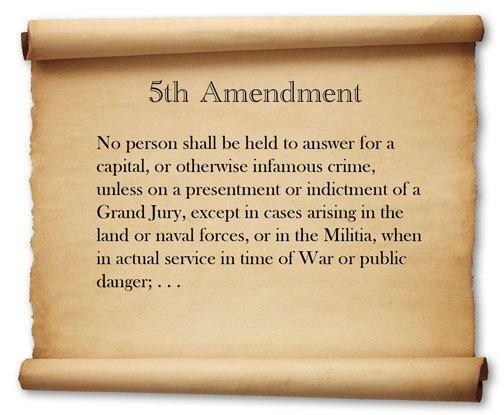 The FIFTH AMENDMENT states that "no person shall be held to answer for a capital or otherwise infamous crime ... without due process of law," yet Mohammed said "No Muslim should be killed for killing a Kafir (infidel)." (Hadith Sahih al-Bukhari, Vol. 9, No. 50). 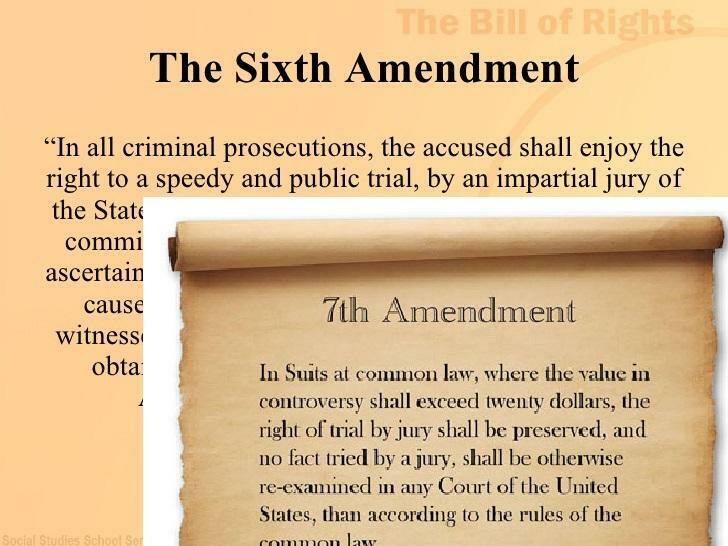 The SIXTH AMENDMENT guarantees a "public trial by an impartial jury" and the SEVENTH AMENDMENT states "the right of trial by jury shall be preserved," yet sharia does not give non-Muslims equal legal standing with Muslims, even prohibiting them from testifying in court against Muslims. Sharia allows men to beat women: "If you experience rebellion from the women, you shall first talk to them, then (you may use negative incentives like) deserting them in bed, then you may (as a last alternative) beat them" (Sura 4:34). Another sharia practice is honor killing of wives and daughters who have embarrassed their families. Sharia practicing fundamentalists have been reported to punish those breaking laws by beatings, mutilations, electrocutions, rapes, burying alive, burning, stabbing, acid attacks, torturing, strangling, drowning, stoning and beheading. 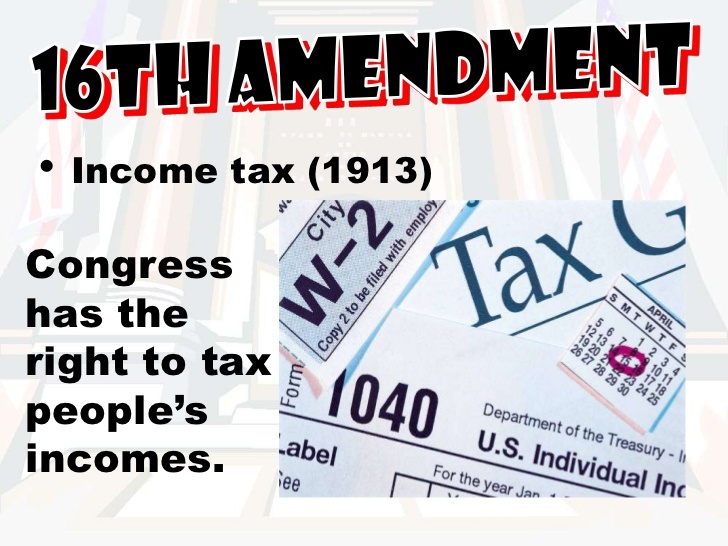 The NINTH and TENTH AMENDMENTS p rotect rights not listed in Constitution by reserving them to the states and to the citizens within the states. Under sharia, citizens, especially women and non-Muslims, do not have inherent God-given rights. 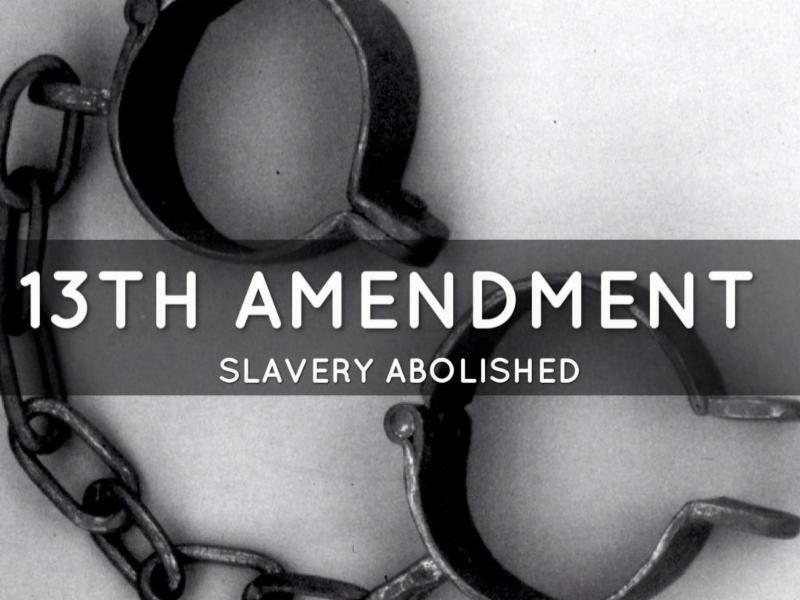 The THIRTEENTH AMENDMENT states there shall be no "slavery or involuntary servitude," yet the sharia accommodates slavery as Mohammed owned slaves. 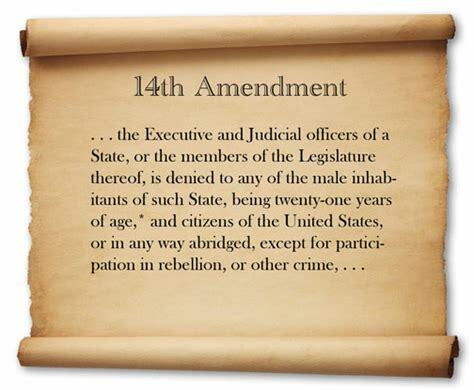 The FOURTEENTH AMENDMENT guarantees citizens "equal protection of the laws," yet sharia does not consider Jews, Christians or other non-Muslims as equal before the law with Muslims. Referring to Jews as "the People of the Book," Muhammad said: "They are those whom Allah has cursed; who have been under his wrath; some of whom were turned into apes and swine" (Sura 5:60, 7:166, 2:65). 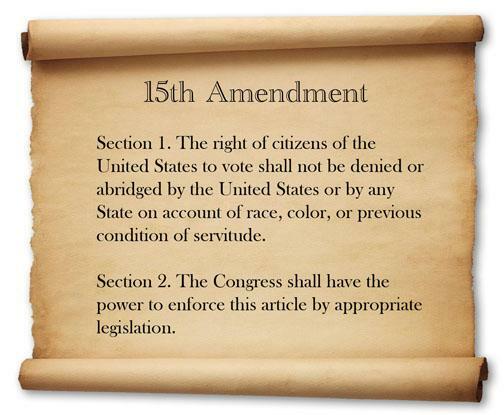 The FIFTEENTH AMENDMENT guarantees "the right of the citizens ... to vote shall not be denied ... on account of race, color, or previous condition of servitude," yet strict interpretation of sharia does not allow voting, as democracy is considered people setting themselves above Allah by making their own laws. 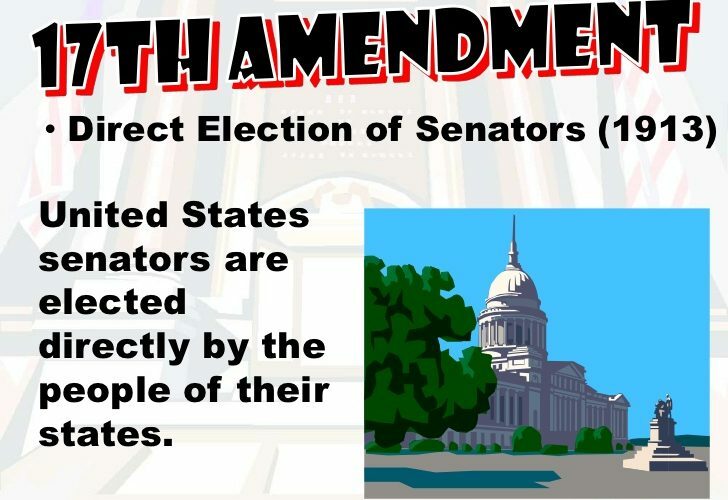 The SEVENTEENTH AMENDMENT senators directly elected by the people. Sharia does not believe people, especially women and non-Muslims, should be allowed to choose their leaders. 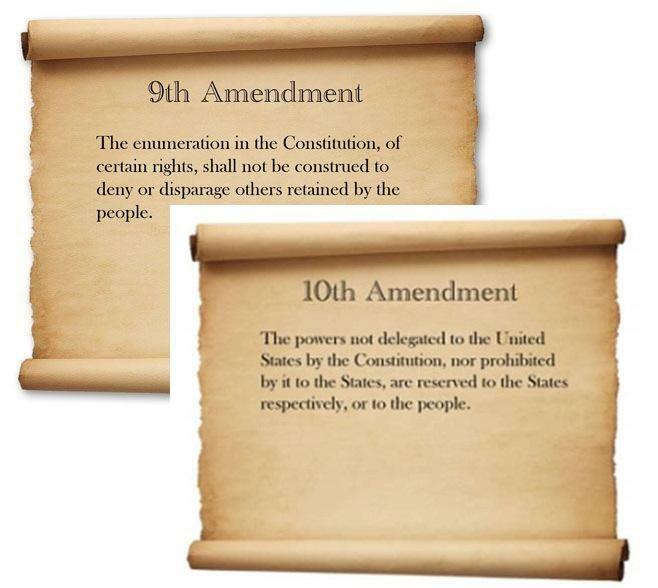 The EIGHTEENTH AMENDMENT has some similarities with sharia, as "the manufacture, sale, or transportation of intoxicating liquors ... for beverage purposes is hereby prohibited." This is the same with sharia. 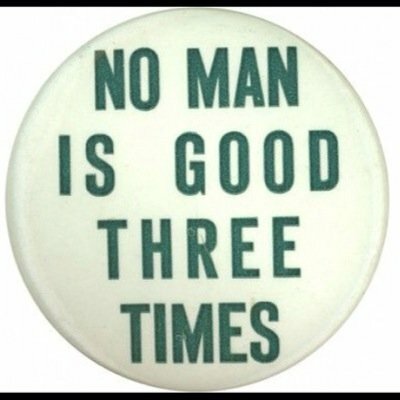 The NINETEENTH AMENDMENT allows women to vote, yet in most sharia controlled countries women cannot vote, as they are considered inferior to men. “Men are superior to women” (Sura 2:228) and “Men have authority over women because Allah has made the one superior to the other, and because men spend their wealth to maintain women” (Sura 34:4). 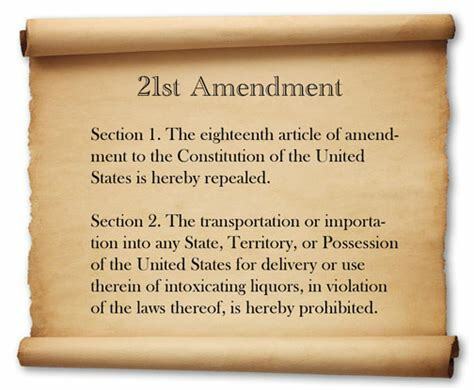 The TWENTY-FIRST AMENDMENT allows for the sale of liquor, yet sharia does not allow individuals to sell or consume wine and liquor in public. The TWENTY-SECOND AMENDMENT limits a President to two terms, but sharia is opposed to citizens, especially women and non-Muslims, voting for Presidents. Sharia seeks to recognize a divinely-appointed Caliph. 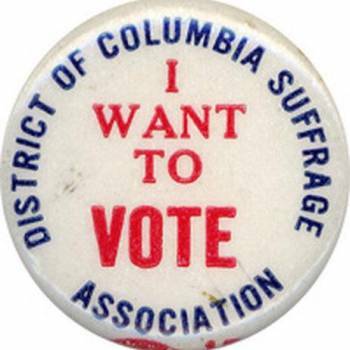 The TWENTY-THIRD AMENDMENT allowed citizens of Washington, DC., to vote in Presidential elections. Again, sharia is opposed to allowing citizens, especially women and non-Muslim, to vote. 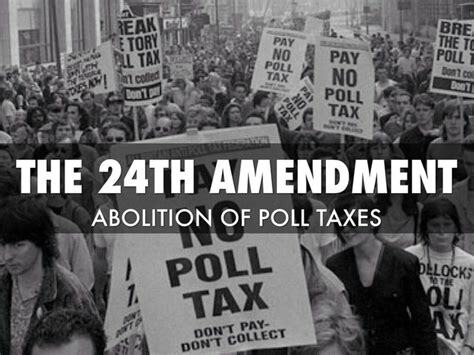 The TWENTY-FOURTH AMENDMENT abolished poll taxes, where someone was required to pay a fee in order to vote. Again, sharia is opposed to citizens, especially women and non-Muslims, voting. 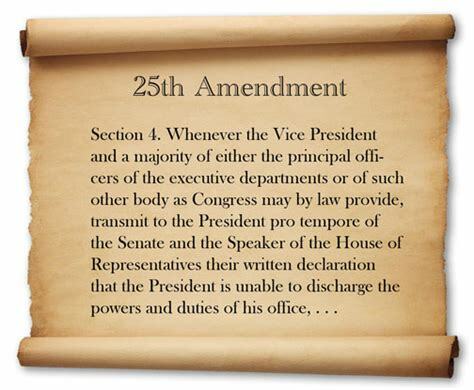 The TWENTY-FIFTH AMENDMENT addresses succession to the Presidency and establishes procedures both for filling a vacancy in the office of the Vice President, as well as responding to Presidential disabilities. Again, sharia does not believe people, especially women and non-Muslims, should be allowed to choose their leaders. 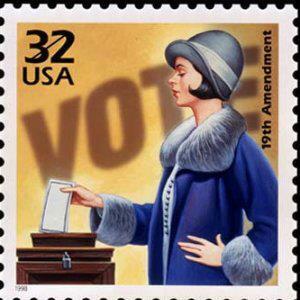 TWENTY-SIXTH AMENDMENT allowed 18-year-olds to vote. 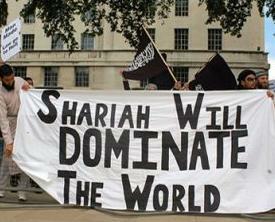 Again, sharia is opposed to citizens, especially women and non-Muslim, voting, as it considers its laws as divine. 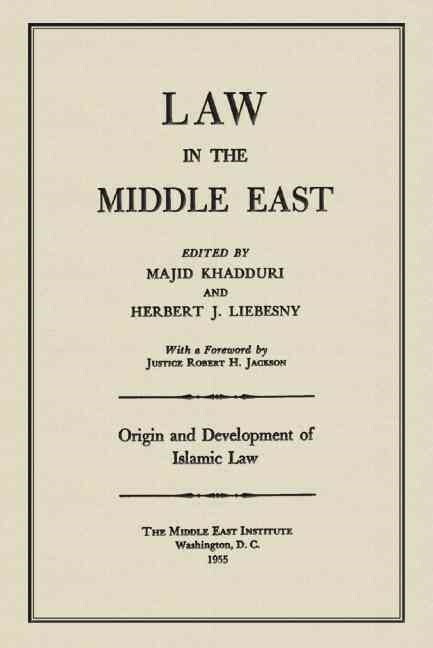 "Islamic law offers the American lawyer a study in dramatic contrasts. Even casual acquaintance and superficial knowledge ... reveal that its striking features relative to our law are not likenesses but inconsistencies, not similarities but contrarieties. In its source, its scope and its sanctions, the law of the Middle East is the antithesis of Western law." 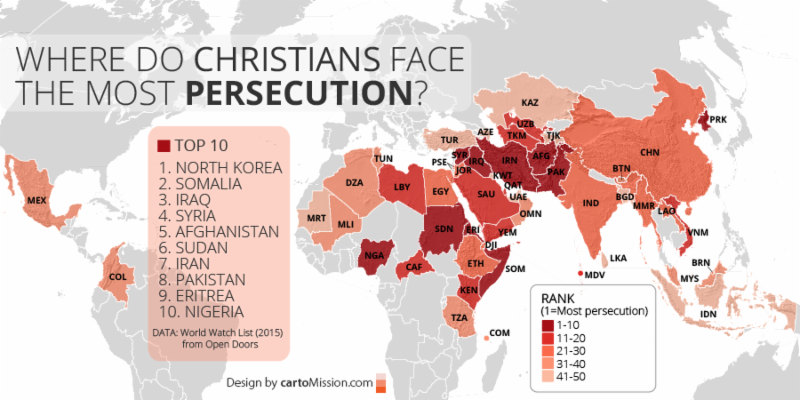 A majority of the top fifty areas persecuting Christian have degrees of sharia, which is often enforced on an unofficial neighborhood basis. Afghanistan, Algeria, Bahrain, Bangladesh, Comoros, Egypt, Gaza, Indonesia, Iran, Iraq, Jordan, Kuwait, Lebanon, Libya, Malaysia, Maldives, Mali, Mauritania, Morocco, Nigeria, Oman, Pakistan, Qatar, Saudi Arabia, Somalia, Sudan, Syria, Tunisia, United Arab Emirates, Yemen. Muhammad was a religious leader, and also a political and military leader, therefore, to some of his followers, Islam is not just a religious system, but also a political and military system. 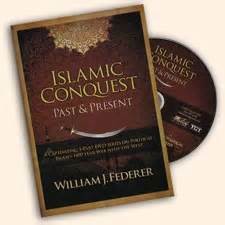 No one individual or group has the authority to insist Muslims worldwide cease imitating the political and military example of Muhammad. To sharia practicing Muslims, bowing in prayer toward Mecca is also a pledge of political and military allegiance. 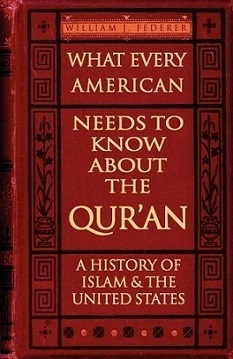 Swearing to defend the U.S. Constitution upon a Quran presents a dilemma. 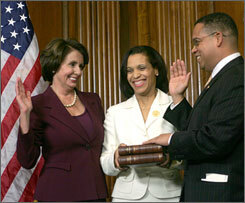 In light of increased terrorism in Western nations, it is understandable how some Americans feel uneasy about Keith Ellison swearing into office with his hand upon a book which advocates inequality towards them, as Jews under Germany's National Socialist Workers Party would have felt if leaders swore upon Mein Kampf. Only brute force can ensure the survival of the race; hence the necessity for military forms. The race must fight; a race that rests must rust and perish." 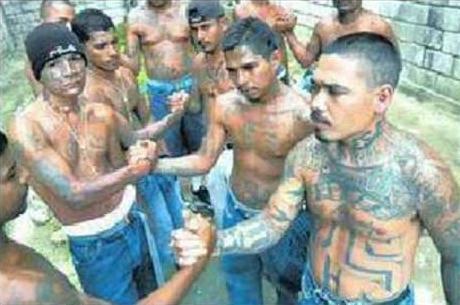 In light of brute force groups like ISIS, Taliban, Al-Qaeda, Boko Haram, Hamas, Hezbollah, and Muslim Brotherhood moving into host countries and enforcing sharia, the question is posed, could gangs such as the Bloods, Crips, MS-13, Antifa, cartels, Mafia, or the KKK be allowed to infiltrate neighborhoods and enforce vigilante justice by claiming it is part of their religion? In some countries, fundamental Muslims use the democratic process to get elected, then once in power, they proceed to dismantle democracy. "Mr Erdogan made a telling remark ... 'Democracy is like a train,' he said; 'you get off once you have reached your destination.'" 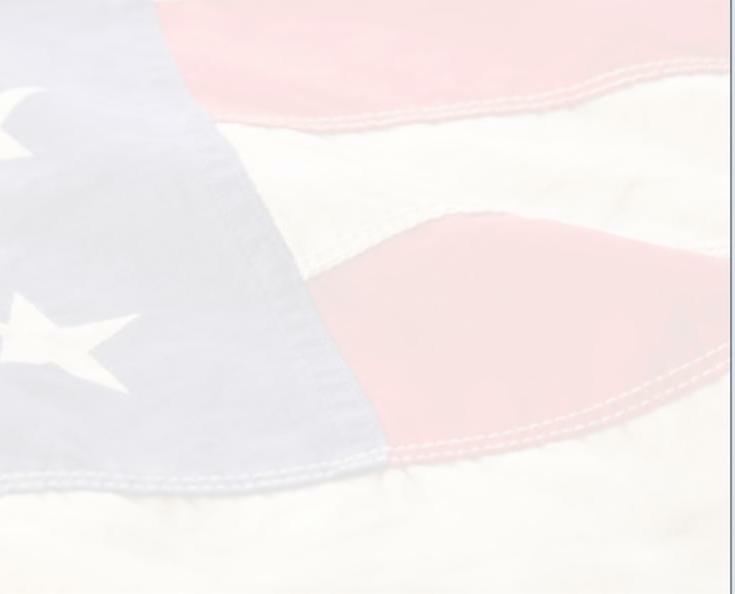 ·I pledge to stand against DISDAIN FOR PLEDGE-disparaging or discouraging American citizens from pledging allegiance to the flag of the United States of America. 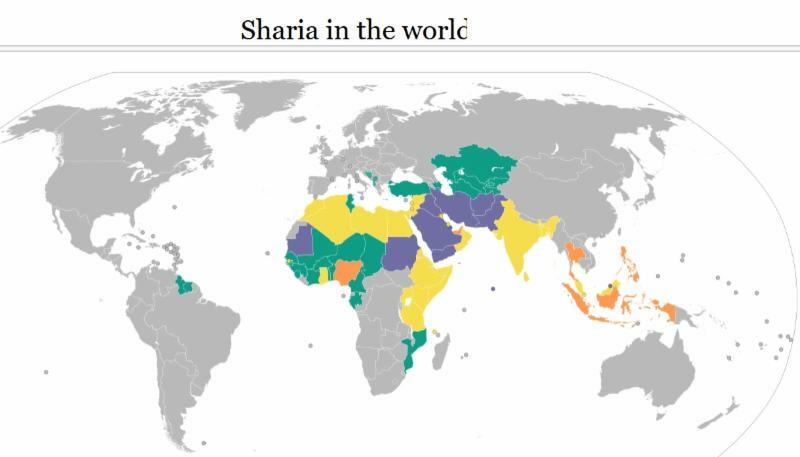 Citizens must decide if sharia is compatible with the U.S. Constitution, or if those promoting it will be allowed to stealthily use the freedoms of the Constitution to implement sharia and eliminate the Constitution. 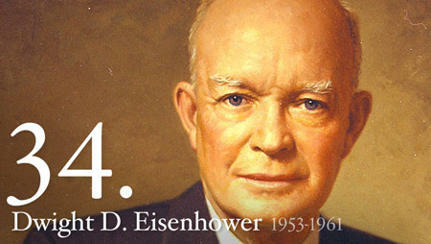 "The Bill of Rights contains no grant of privilege for a group of people to destroy the Bill of Rights. 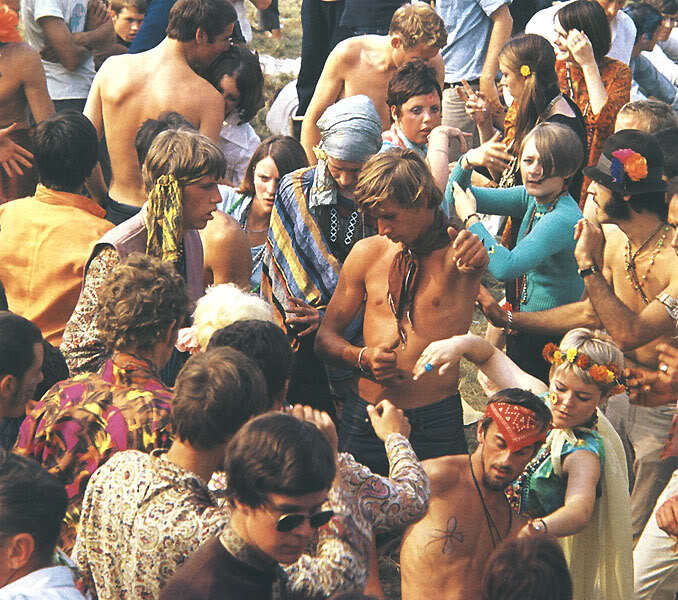 A group ... dedicated to the ultimate destruction of all civil liberties, cannot be allowed to claim civil liberties as its privileged sanctuary from which to carry on subversion of the Government."